After the 5.6 earthquake that rocked parts of Kenya on Sunday evening, a frightened woman rushed to Twitter to ask people to repent. While others supported her, some said that she was overreacting. #tremor Upper hill shook badly. By the way Kenya I have been pleading with you that God has been warning us to repent but no one listens all we care is money. I opened this account to request Kenya to Repent. #tremor Guys just now tree fell in our compound I think it was bad shock. 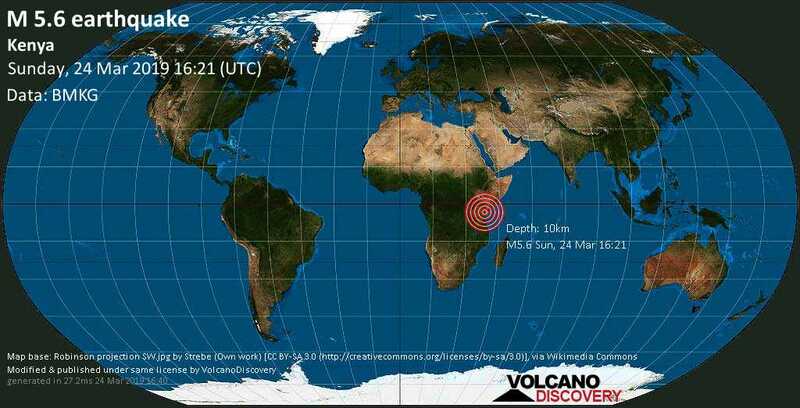 #tremor God send stern warning on Kenya to repent. I was given message in 2017 that God is angry with idol/devil worship in Kenya. I even told you Kenya Yesterday to repent and worship God of Abraham. I even mentioned that God is annoyed with devil worship and human sacrifices.